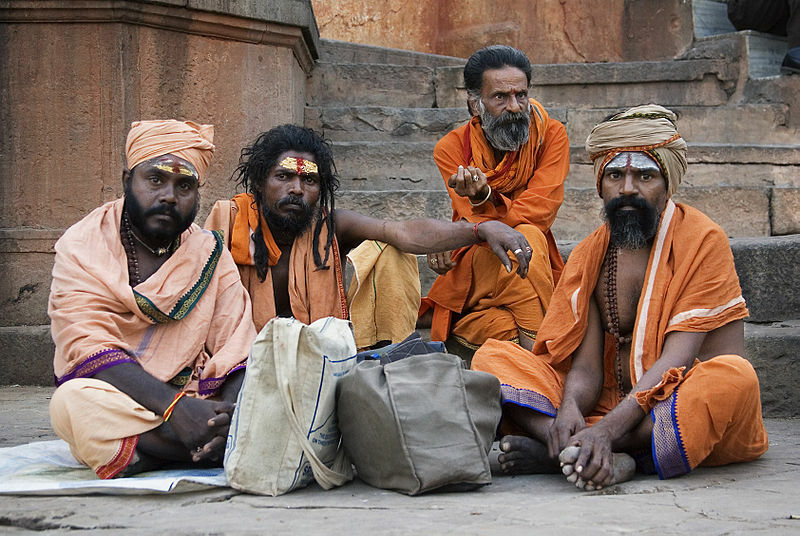 Sadhus in Varanasi. By Jorge Royan, Argentina. Published April 11, 2014 at 800 × 536 in Romantic spirituality	~ Post a comment or leave a trackback: Trackback URL. I used to have many like this one but in prints. I have others you may wish to look through. My better ones . . . but don’t know how to send them to you. I have some old ladies photos, these particular ladies live in a cave and meditate all day long; well, and they have their chai and a chat. Yvonne x.